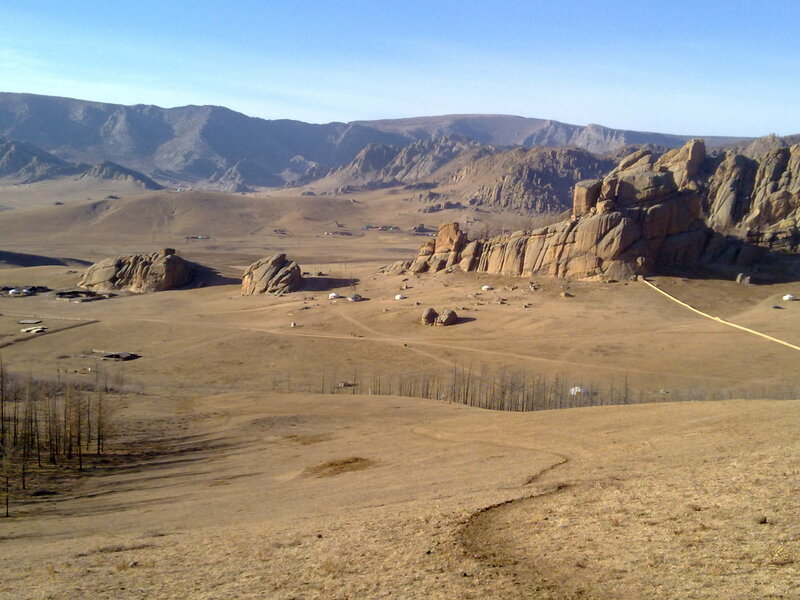 The raw mongolia is an adventure destination with the hot sun at daytime and the cold at night in the deserts. It has vast steppes and it is a place where travellers see the tradition of the past still practised today by city Nomads. When we first arrived on the train station in Ulan Batar we immediately saw the rawness of the city. It felt like it was a village once, but it quickly changed to a big city while people still sleep in their Ger (” a Big tent”) next to a huge five star hotel. The contrast of two sides the city has, is something you can’t ignore. Out of the city you will wander through the hills filled with rocks and red sand, extreme nature and astonishing landscapes. The city has several big markets where you can literally by everything. From an engine of a russian car in the 60’s to a wheel of a yellow Ferarri. Friendly people, good food and the adventure is something worth the travel. Once in the desert you will realise how remote you are when you take a look at the stars and listen to the sound of silence. Mongolia is a country of extremes and definately not an easy walk in the park. What we love the most? Driving horses or even a camel in the desert, rent a scooter in the city, and feel the pureness of life Mongolia still has to offer.